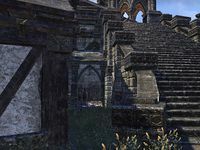 Stormhaven is the territory of the criminal gang called the Midnight Union. It would be unwise to speak ill of them in the Wayrest outlaws refuge. 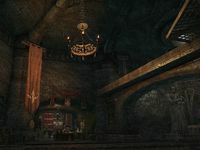 Wayrest Outlaws Refuge is an outlaws refuge hidden beneath Wayrest. 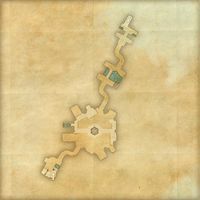 The hideout can be reached through the sewers entrance near the southwestern city gates. Another trap door can be found behind the northern city wall. 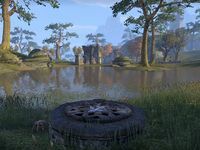 The Stormhaven Bluster Rejection Notice can be found here. The journal of Vol Swift-Lift lies on a table at his booth. It is said that the Midnight Union has its eyes and ears in the refuge.